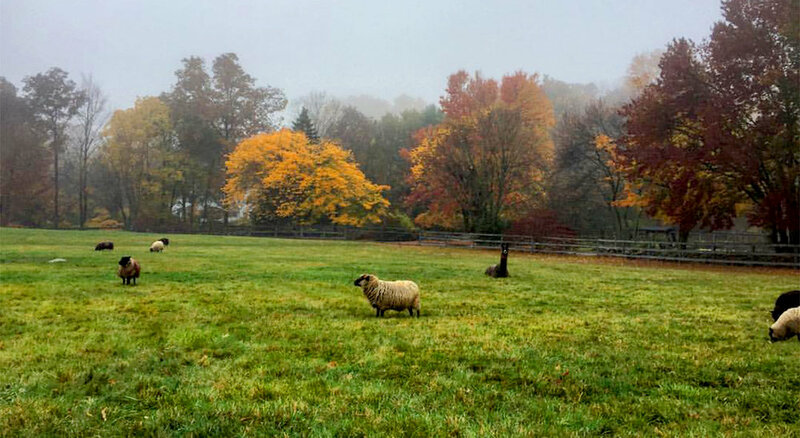 Millstone farm is a seventy-one acre working farm nestled in a bucolic rural setting in Wilton CT. Our staff is committed to strengthening ties between the surrounding community and our land through our Community Supported Agriculture program. We are proud to have longstanding partnerships with many of the best markets and restaurants in our area as well as a number of community organizations and non-profits. Farm customers can stay informed on farm happenings and periodic a la carte produce and meat sales by signing up for our email notifications. Farm goods are frequently offered for sale in our online farm store for pickup at the farm and our CSA memberships offer further opportunity for connection and reflection on the farm. 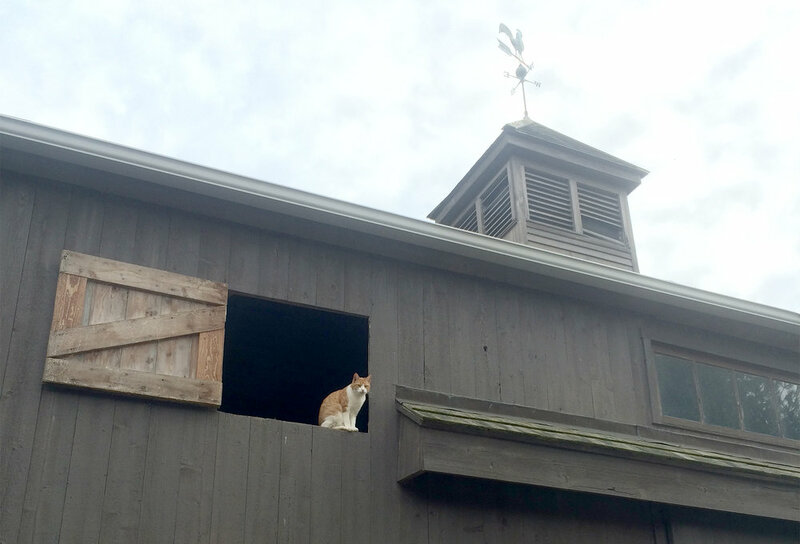 Millstone Farm has rich agrarian roots reaching deep into Wilton's past. The property dates back to before the turn of the twentieth century. In 1911, Dr. Vincent Tito purchased the land on which a house and barn were extant. His son succeeded in making a productive farm out of the land, going on to become a prominent leader in local affairs. A barn was converted into the current main farm house in 1975 and various other outbuildings were added to the property. Over the years the property was home to riding stables as well as a sustainable agriculture program . The current owners purchased the property in 2016 and have continued its use as a working farm serving the Wilton community. In the Spring of 2018 horses returned to graze on the historic property and are stabled in a state-of-the-art barn and equestrian facility.